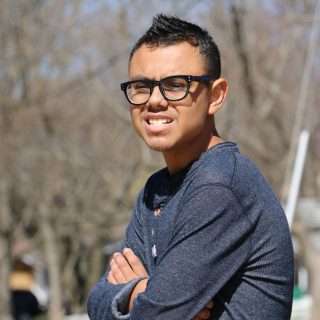 In lieu of flowers, the family has requested gifts be made to the Children’s Organ Transplant Association (COTA) in memory of George and his impact on transplant families across the country. Click here to Give Now. Bloomington, Indiana — October 9, 2018 — On Monday, October 8th George Taliaferro, Children’s Organ Transplant Association (COTA) Board Chairman Emeritus passed away in Mason, Ohio. George was a member of the College Football Hall of Fame and recognized in the Pro Football Hall of Fame as the first African American to be drafted into the professional football ranks by his beloved Chicago Bears and George Halas. Graduating from Indiana University after playing four years of football — sandwiched around a two-year enlistment in the Army for World War II — George played professional football for eight seasons. His pro football career was played in several cities for the franchise that is now the Indianapolis Colts. Additionally George spent one season with the Philadelphia Eagles. He was a consummate professional on the field. George played defensive back, quarterback and punter; he rarely stepped off the field. 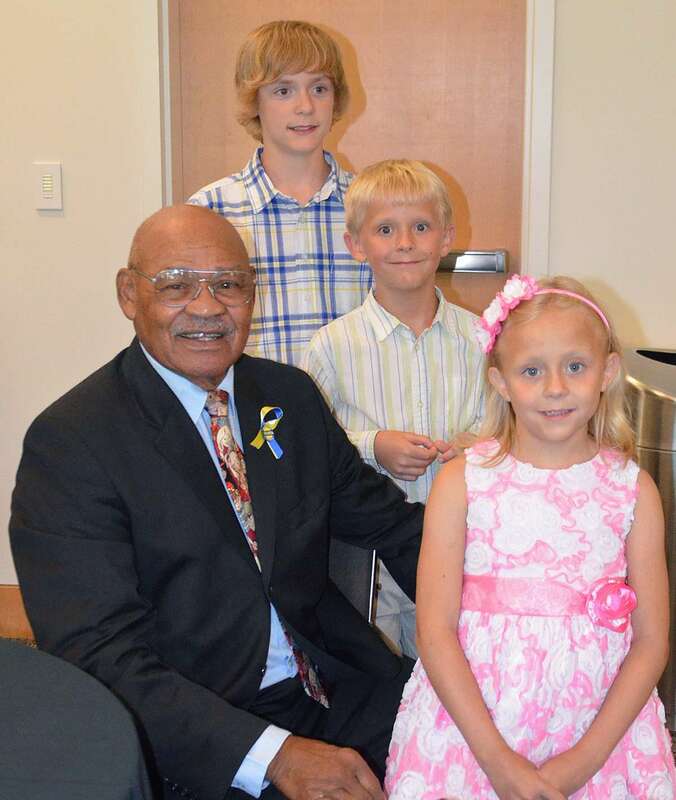 George Taliaferro will be remembered as a kind gentleman who loved his family, his country, his beloved Indiana University, and several nonprofit organizations serving children — including COTA. George was a trailblazer and fought for the underdog his entire life. He will be recognized as one of the individuals who helped save COTA from possible failure in mid-1998. COTA Chairman of the Board Emeritus George Taliaferro is survived by his beloved wife, Vi, and four daughters. The Children’s Organ Transplant Association (COTA) is a national charity dedicated to guiding communities in raising funds for transplant-related expenses. COTA’s priority is to assure that no child or young adult is denied a transplant, or excluded from a transplant waiting list, due to lack of funds. 100% of funds raised in honor of transplant patients are used for transplant-related expenses.